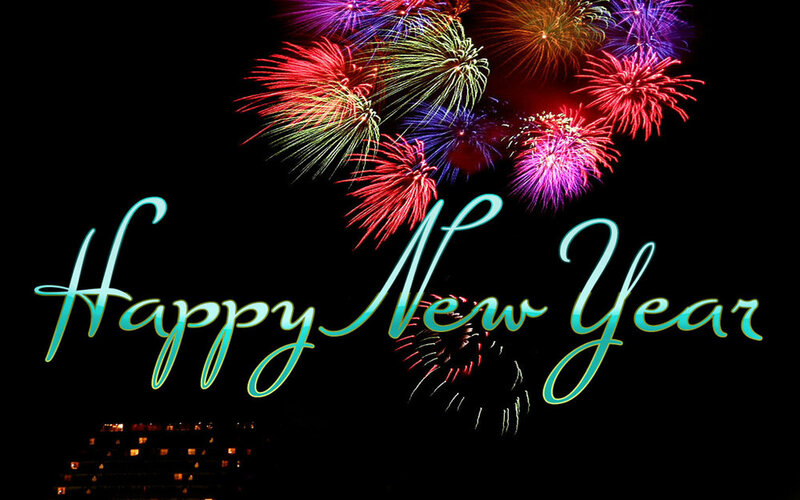 HAPPY NEW YEAR READERS!. I hope that all of you enjoy the new year and what comes with it. I look forward to reading, writing and hearing more stories, learning new things and seeing the potential of my blog grow. Look forward to seeing new things and building new relationships.